PRICE: $10,772.00 – $11,332.00 Incl Freight. 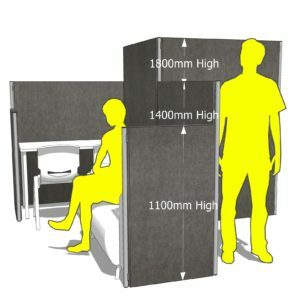 Excl GST. 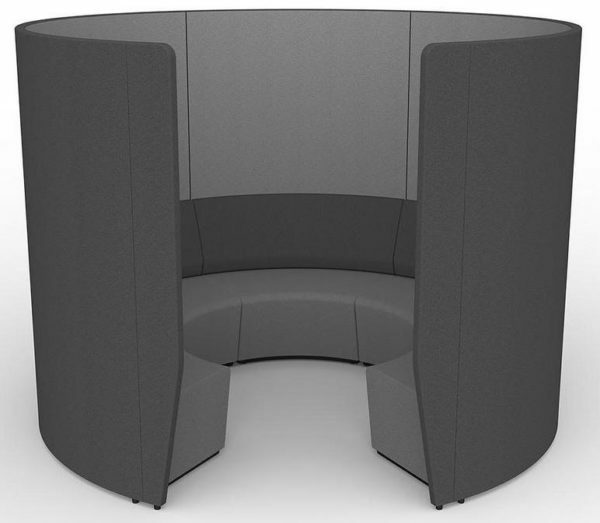 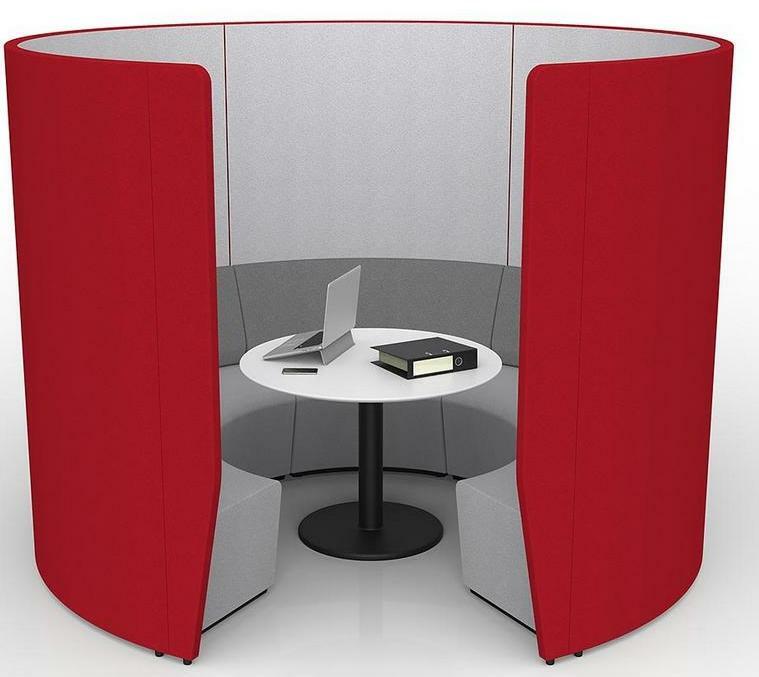 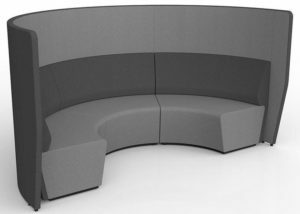 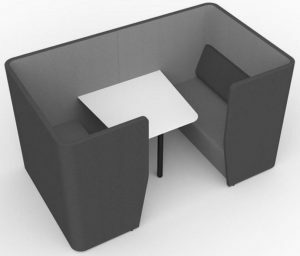 Get that breakout area without the expense!